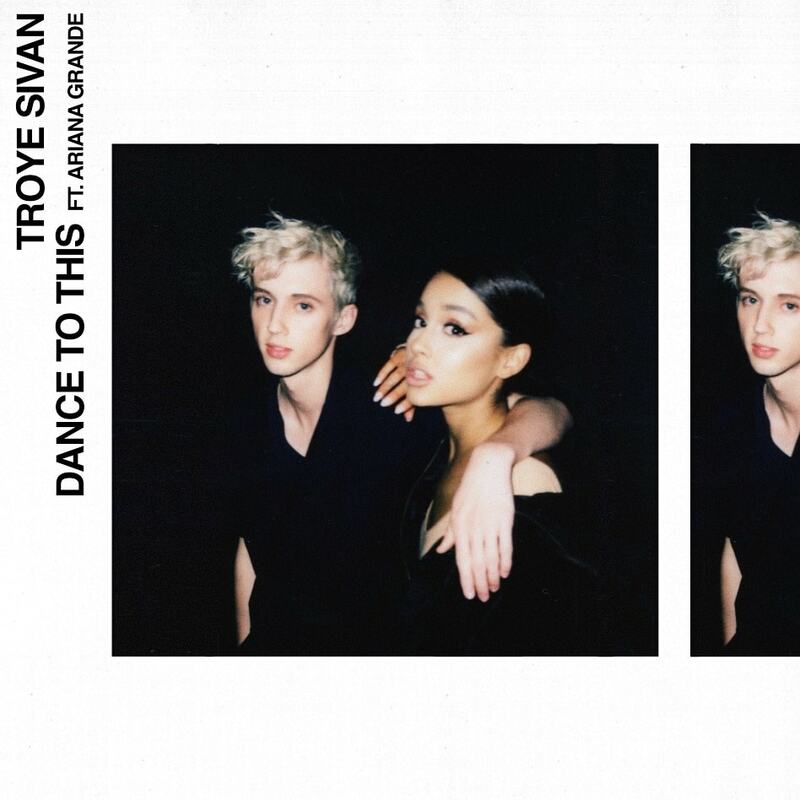 Home / Ariana Grande / brand new / música / Troye Sivan / Troye Sivan & Ariana Grande Release Duet "Dance to This"
Troye Sivan & Ariana Grande Release Duet "Dance to This"
Two of pop music's brightest stars, Troye Sivan and Ariana Grande, have just unveiled their duet Dance to This. This is a smooth piece of pop music, very chilled. The song starts off with Sivan's airy vocals while Ariana delivers the second verse. They finally sing together on the second chorus and their vocals blend perfectly. Stream it below! It's a smooth pop track and is taken from Sivan's upcoming sophomore album, Bloom, set to arrive on August 31st! Ariana is also readying her upcoming album, Sweetener, also to come out in August and is set to unveil her upcoming single, The Light Is Coming, featuring Nicki Minaj. Ariana will also feature on Nicki Minaj's next single Bed.